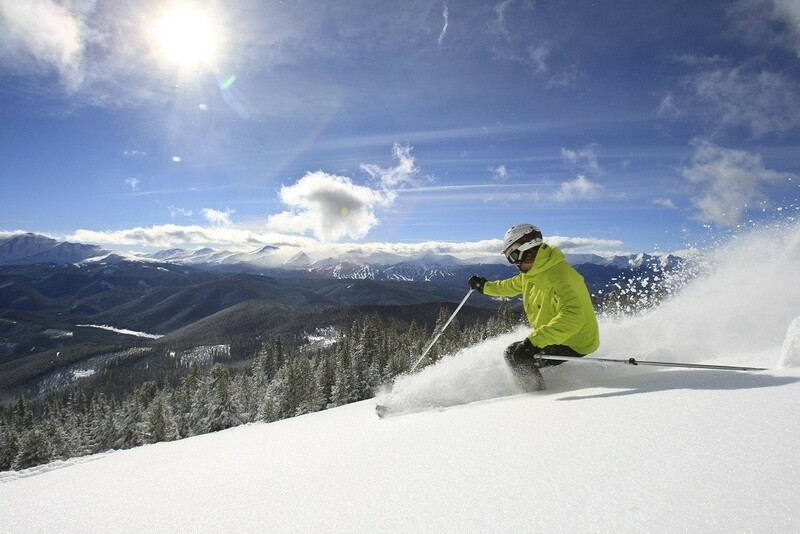 Read skier and snowboarder-submitted reviews on Keystone that rank the ski resort and mountain town on a scale of one to five stars for attributes such as terrain, nightlife and family friendliness. See how Keystone stacks up in the reviews, on and off the slopes, from skiing and family activities to the après scene. Read up on pros, cons and other comments in reviews left by fellow skiers and riders. Don't forget to submit your own Keystone review! Scroll to the bottom of this page to let other travelers know about your skiing and resort experience. For more destination information, click Add to Compare to see a side-by-side comparison of Keystone vs. other ski resorts (up to 10 total). Snow making is impressive and a savior as there is little natural snow. Congestion on trails creates dangerous situations with out of control skiers. Conditions outside of the man made groomers are pretty dicey with lots of rocks, roots and snow snakes between the moguls. As mentioned the main danger are the other skiers - my wife has been knocked down 3 times and I have had 2 near misses with one skier going across the fronts of my skis. Outside of the skiing I have no complaints about the resort. Staff are friendly and resort seems to be well run.